While use of analytical tools is widespread, many B2B companies are actually behind when it comes to keeping up with the newest resources that are available to enhance analytical capabilities. What's missing? 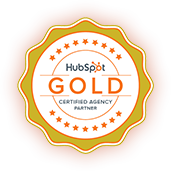 Not every company is up to speed when it comes integrating analytical technologies into their websites and customer portals. Target account selection is incredibly important for B2B startup companies that may not have the funds to pour into pursuing a wide variety of leads without at least some assurance that the efforts will pay off. Predictive analytics can take some of the risk out of throwing down marketing dollars because it offers measurable predictions regarding which accounts may be the most likely to need your services. This information can help your B2B company to identify and prioritize the right contacts. In addition, your sales team can gain a good understanding of the products those targets are looking for. Having all of this information at your fingertips can help you to craft a message that will resonate with your buyers and enhance their interactions with your company. Predictive analytics is already driving so many of our behaviors without most of us realizing it. This tool is actually the most effective as it pertains to convincing us to connect with others and engage on platforms. You're actually turning yourself into a converted lead every time you view the profile of a suggested friend on Facebook or click on the photo of a suggested match on Match.com. Every mainstream social media website and commerce website essentially operates using predictive analytics. Your experiences are tailored to be enhanced for your personal preferences and behaviors based on your past actions and connections. Adopting predictive analytics for your B2B company's online presence or internal reporting can help you to wield that same level of persuasiveness. 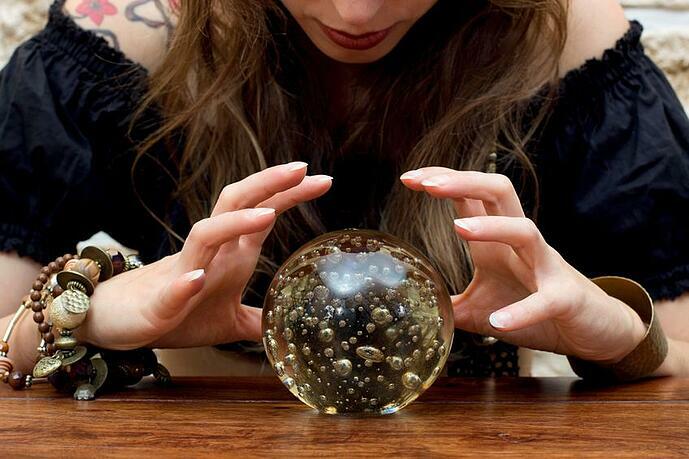 Every marketer wishes for a crystal ball. Predictive analytics is the next best thing. It's anticipated that 2017 will be a breakthrough year for the role of predictive analytics in B2B account-based marketing. Your B2B company simply isn't maximizing its potential for converting leads if it isn't using the information that is generated through previous sales and interactions to discover what's necessary to make your contacts close deals with you. Adding automation on top of this could help you with the data mining to find consumer behavior and pattern, which is the foundation of predictive analytics. Let automation tool makes it easier and effective for you to create a fruitful buyer's journey. Are you interested in using the simplest method for anticipating what your clients want and measuring the future demand for what you offer? The success behind predictive analytics all comes down to using what clients have already done to predict what they're going to do next. Make 2017 the year your B2B tech startup finally gets the crystal ball you've been wishing for. Want to know more about Predictive Analytics?